She may have taken the reins on the wedding planning, but she’s certainly not going to help you plan out your bachelor party – that’s all you boys! Whether your the best man, groomsman, or groom. It’s up to you to plan, organize and coordinate the ultimate bachelor party. 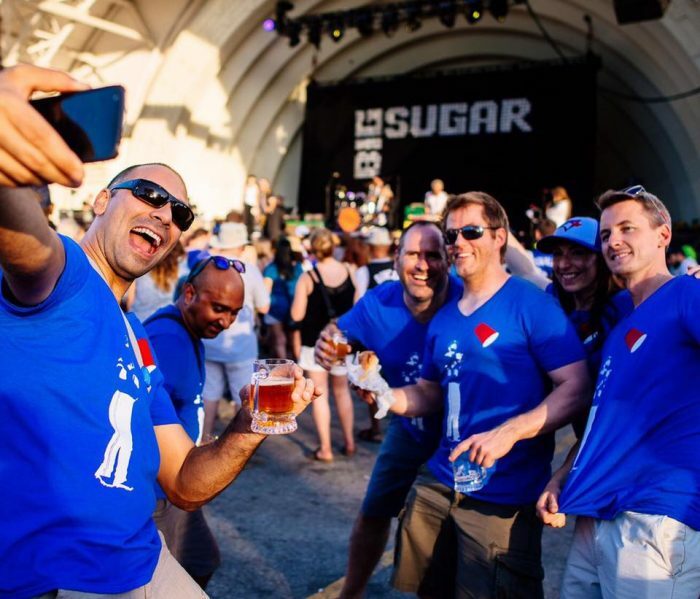 Don’t worry, we’ve come up with these top 5 bachelor party ideas to help you plan an entertaining and fun bachelor party in Toronto! 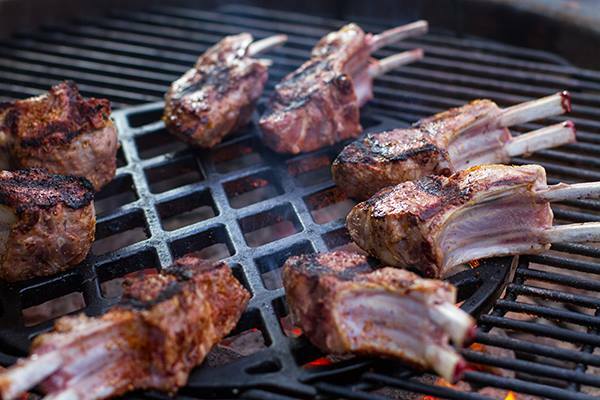 You may think you already know how to use a BBQ but the tricks you’ll learn at Weber Grill Academy will become essential when the bachelor isn’t allowed to leave the house for ribs anymore. Have the bachelor party take a quick class to enhance the man within. Classes vary from beginner, advanced/intermediate, smoking and special occasions. You’ll get three hours of instruction from Grill Expert and celebrity Chef Michael P. Clive, and when you’re done, you will eat your creation (and can take home your leftovers—if there are any!). As summer draws to an end engaged couples tend to bid their farewells to the wild freedom of June and July and look towards the comfort of home with their soon-to-be-weds. September can be a bit cold so August is when most people shack up, tie down, or however you wish to put it. Toronto’s Beer Festival only comes once a year but is conveniently held at the end of July. With more beer than a single bachelor party could ever consume (that’s a challenge), this is a great place for a bunch of guys to celebrate the last days of the single life. You don’t need to plan too much but tickets sell out and the Toronto Beer Festival requires you buy tickets for individual events within the festival ahead of time. If it’s adrenaline you’re after you’ll find it at iFly Toronto. It’s not exactly an in-and-out ordeal, as jumping out of a plane requires a bit of training, but if the bachelor’s heart is set on skydiving you’ll have to make a day of it. 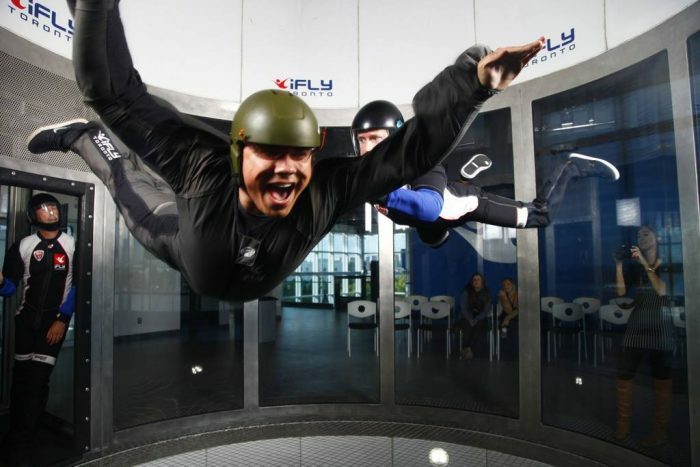 Otherwise, iFly Toronto offers simulated skydiving for bachelor parties with a heavy itinerary. This option may be better for the bachelor who’s supposed to come home in one piece. Keep in mind that skydiving is weather-permitting. 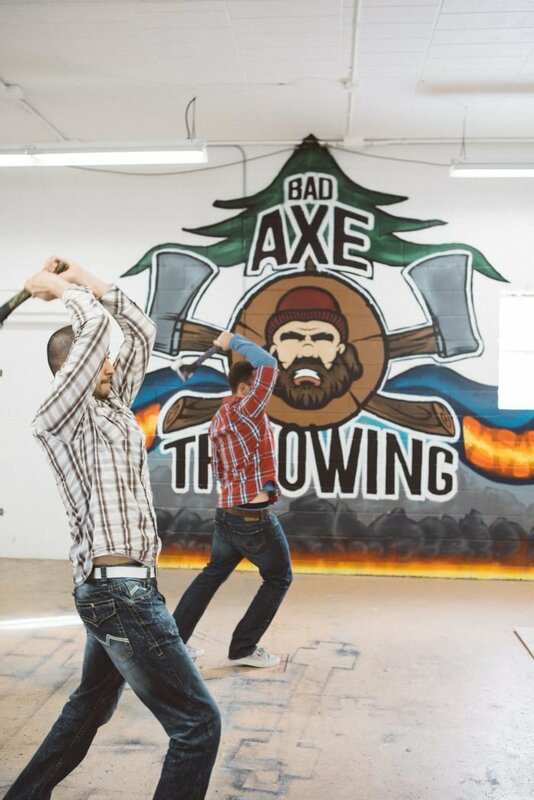 Specializing in events such as bachelor parties, Bad Axe Throwing Toronto will teach you how to throw an axe and set up a tournament for your bachelor party. Plug in your own music, order a pizza and bring your own drinks allow you to eat, drink and be burly while learning to throw! Professional axe throwing coaches are designated to each group booking and you’ll have your own private lane to throw in. Parties are typically booked for 2.5 – 3 hours, allowing you to seriously channel your inner lumberjack. Axe throwing is accessible all year-round so you can book your bachelor party regardless of the season. They also offer axe throwing leagues, which is the perfect excuse to have a boys night once a week! If you and your buddies prefer a more traditional approach to precision sport, a.k.a. 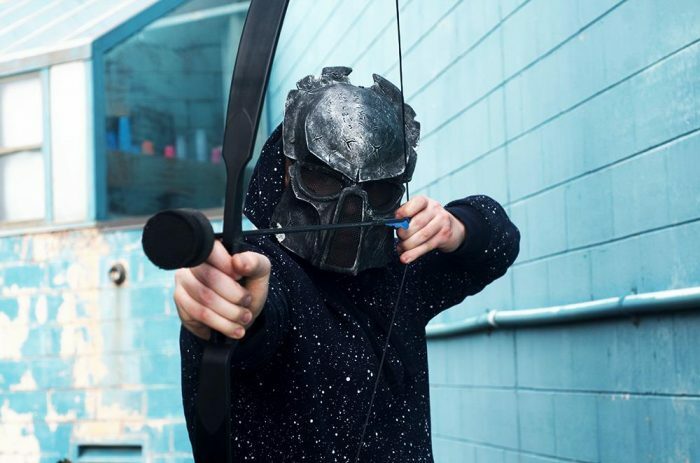 throwing things at stuff, then archery may suit your bachelor party. It’s a much shorter experience than axe throwing but almost equal the cost and there’s limitations on drinks and bringing your own food since sessions are typically under an hour. If you want to go do some archery tag, hit up the Archery District. Axe Throwing Safety – How Safe Is Axe Throwing?